Jeff Cobb is the new Ring of Honor Television champion following tonight’s television tapings. Cobb defeated Punishment Martinez to win the championship tonight at their TV tapings in Las Vegas, Nevada. Cobb made his presence felt during last night’s Death Before Dishonor show, wiping out Martinez after he successfully defended the title against Chris Sabin. Martinez had held the championship since June 16, when he defeated Silas Young during the second night of ROH State of the Art. Cobb made his debut for ROH back in July during their television tapings, destroying supposed participants in the Top Prospect tournament and eventually ended the tournament himself, saying that he was the only top prospect in ROH. Tonight was the first night he wrestled for the promotion. 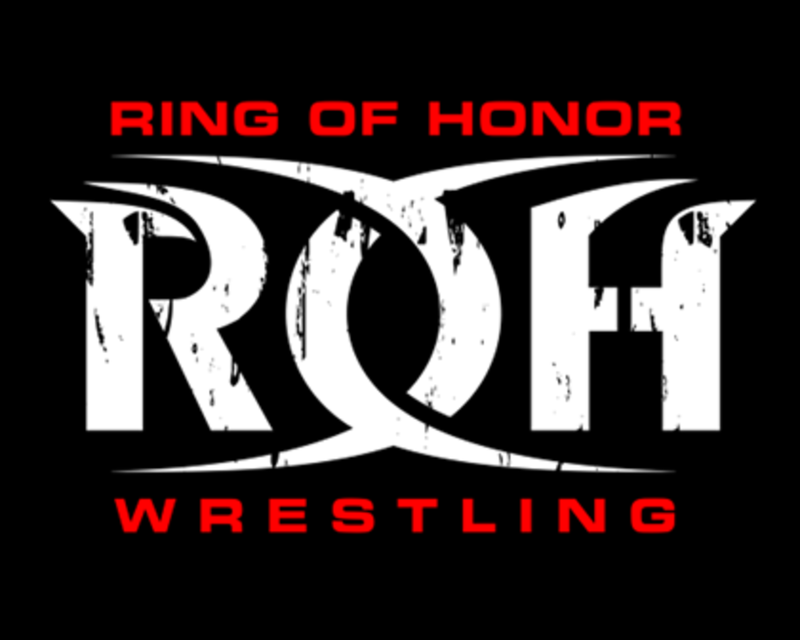 Dave Meltzer reported in the September 24 issue of the Wrestling Observer that Cobb is expected to sign with ROH after this season of Lucha Underground. Cobb will also be wrestling at tomorrow's NJPW Fighting Spirit Unleashed show in Long Beach, California. He'll be teaming with Sabin & Flip Gordon against Beretta, Chuckie T & Hirooki Goto.